It's not every day you get to hang out with the Bellamy Brothers, David Milton and Homer Howard! Be sure to tune into episode 5, "Tractor Karaoke," of their new reality show "Honky Tonk Ranch" on the Cowboy Channel/RFDTV. You might see a familiar face! 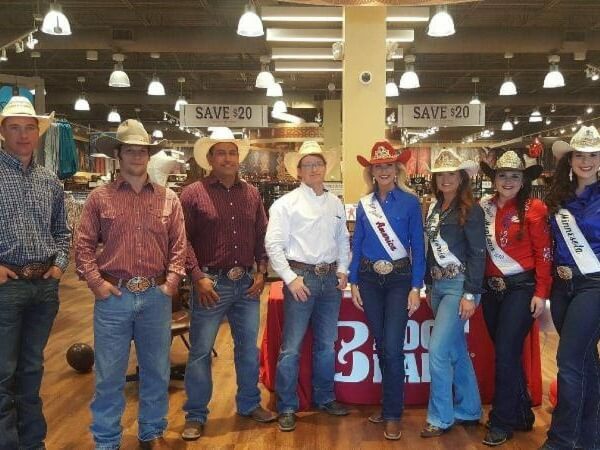 Signing autographs at the Kissimmee Boot Barn with some Ram National Circuit Finals contestants and 2018 state title holders. 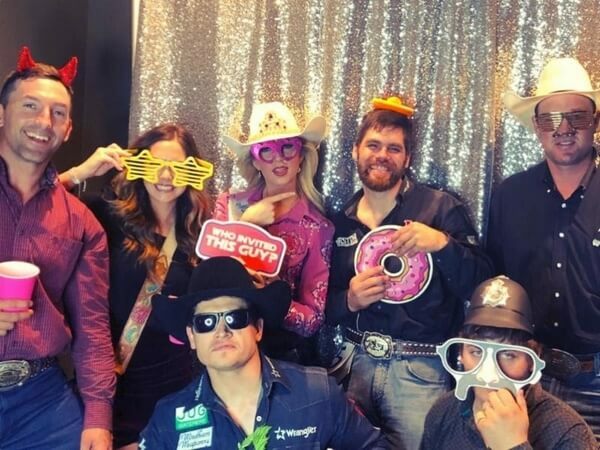 Having a blast at the RNCFR helping to raise nearly $30,000 for the Justin Cowboy Crisis Fund with these PRCA athletes. Working with Judy Wright of Las Vegas Image Studio on my second official photo shoot of the year in Las Vegas, Nevada. 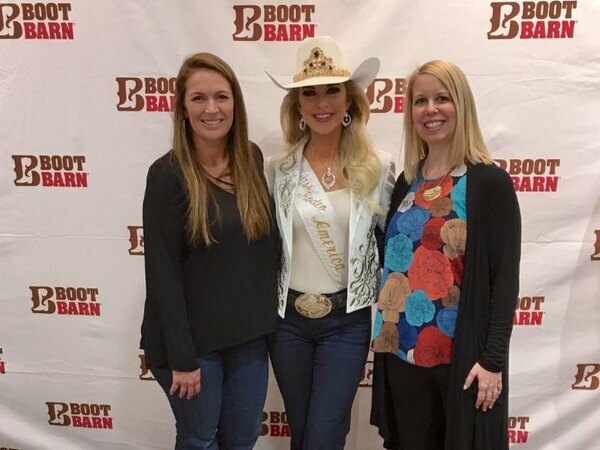 ﻿During my time at Boot Barn in Las Vegas I was able to meet Taylor Harkins, the Social Media and PR Manager, and Dawn Den Hartog, who is the Director of Marketing for Boot Barn. 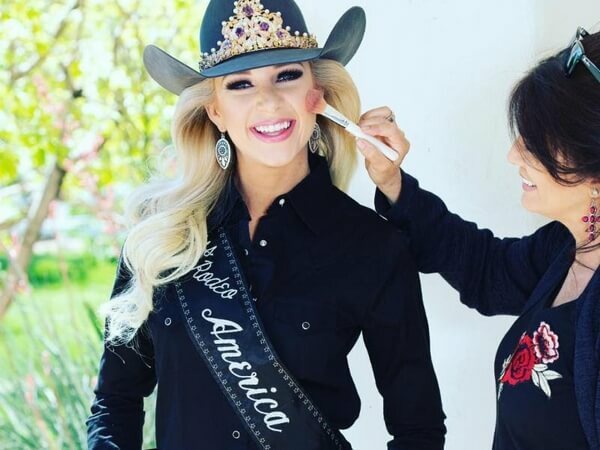 Miss Rodeo America is spoiled by the sponsorship of this amazing company! 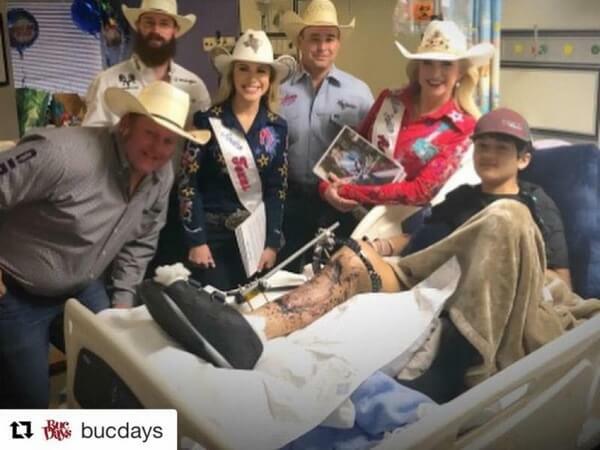 Visiting Driscoll Children’s Hospital in Corpus Christi, Texas with Justin Rumford, Weston Rutkowski, Blue Jeans, and Miss Rodeo Texas, Tianti Carter. Palm trees, sea breeze, and two blue roans... that’s how Buc Days rolls! 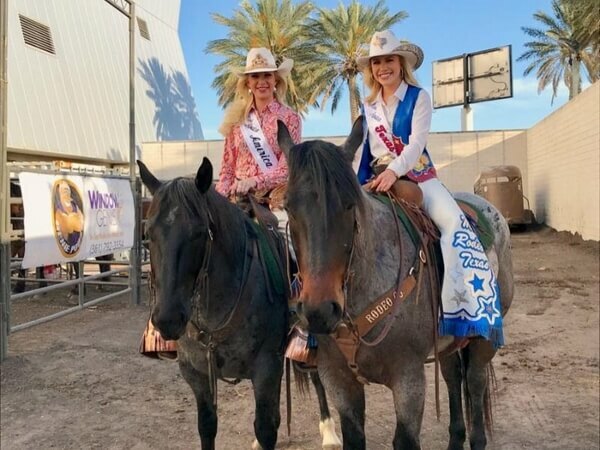 Tianti Carter, Miss Rodeo Texas, and I are ready for the third performance of Buc Days in Corpus Christi, Texas. 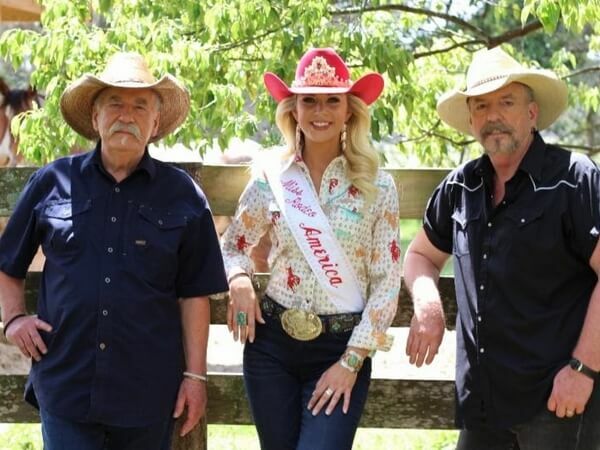 ﻿Spent a weekend in Pigeon Forge, Tennessee at the Royalty Roundup presented by: Stages West, Greeley Hat Works, and Miss Rodeo America, Inc. 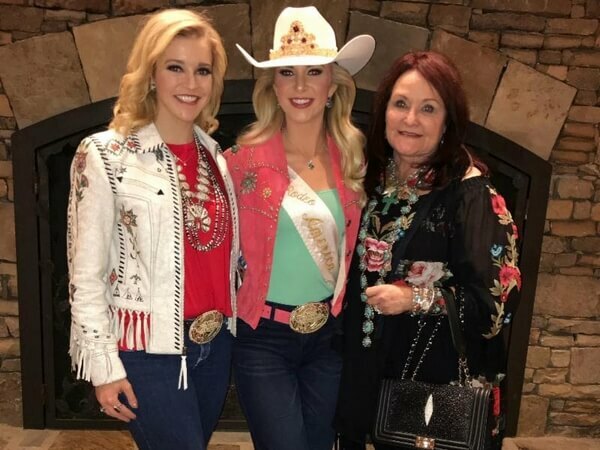 I'm pictured here with former Miss Rodeo America, Katherine Merck, and current MRAI President and Hall of Famer, Kiki Shumway. 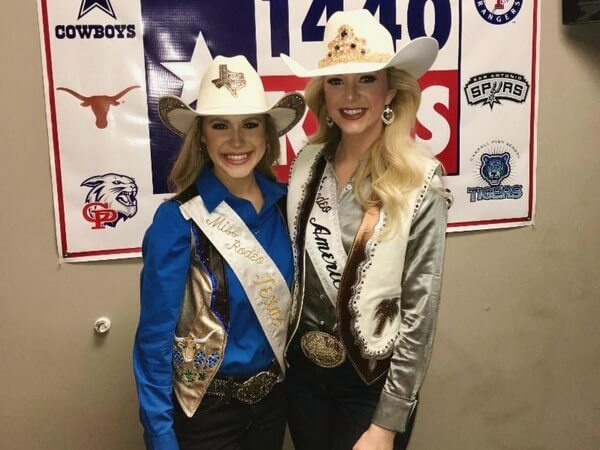 ﻿Tianti Carter, Miss Rodeo Texas, and I having too much fun in Corpus Christi, Texas promoting Buc Days on air with 1440 Keys!